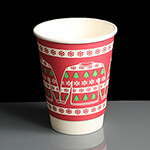 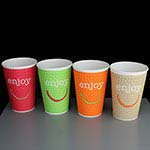 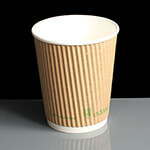 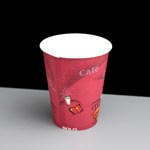 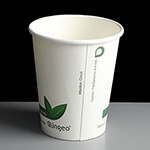 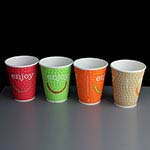 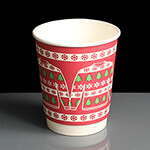 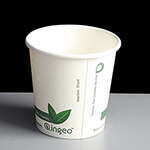 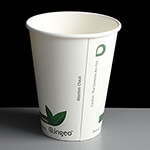 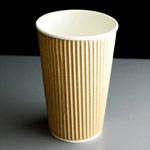 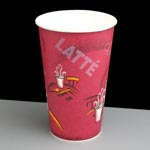 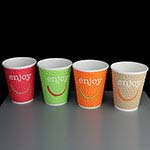 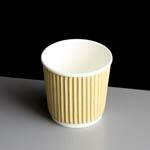 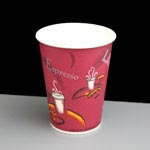 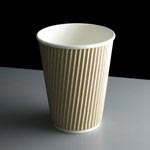 We offer a range of paper coffee cups / hot drink cups ideal for coffee houses and cafes. In a range of sizes from 4 to 16oz and in two stylish designs including an insulated weave-wrap design to keep hands from being burnt. 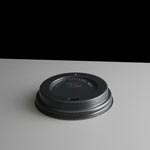 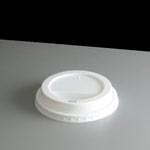 We also offer the domed sip-thru lids to fit the 8, 12 and 16oz cups as well as the insulating sleeves for the single walled cups. 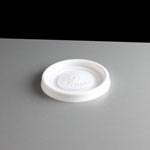 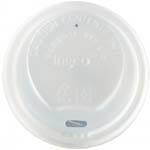 A white disposable plastic lid for use with the 4oz paper coffee cups. 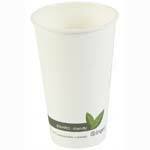 We also stock a range of disposable white polystyrene cups which are also great for hot drinks.Click to view these products and more. 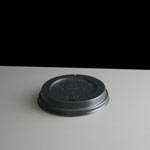 Need, Sugar Sachets, Teaspoons, Stirrers, Cup Trays or Clutches? 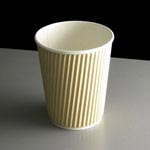 We also stock a good selection of sundries for use in cafes and coffee stops along side our paper cups, to view these Hot Drink Sundries please click here or on the images below.